ATTACHED BROWNSTONES DOWNTOWN. C&O Row Phase III offering open concept smart design, private elevator, rooftop terrace with half bath, pergola and 360 degree views, two car garage, all brick exterior w/ covered bluestone entry, 10’ ceilings in great room and kitchen, open stair system from first floor to rooftop, oversized double hung Pella windows, finish in place white oak hardwood floors in all living areas, gourmet kitchen with 9’ center island, 30\" Wolfe Range and Subzero refrigerator, spa like baths w/ designer tile surrounds & floors, steel tubs & full tiled shower enclosures, full floor master suite w/ walk in closets and study option, gas fireplace and bookshelves in great room, extensive trim package. 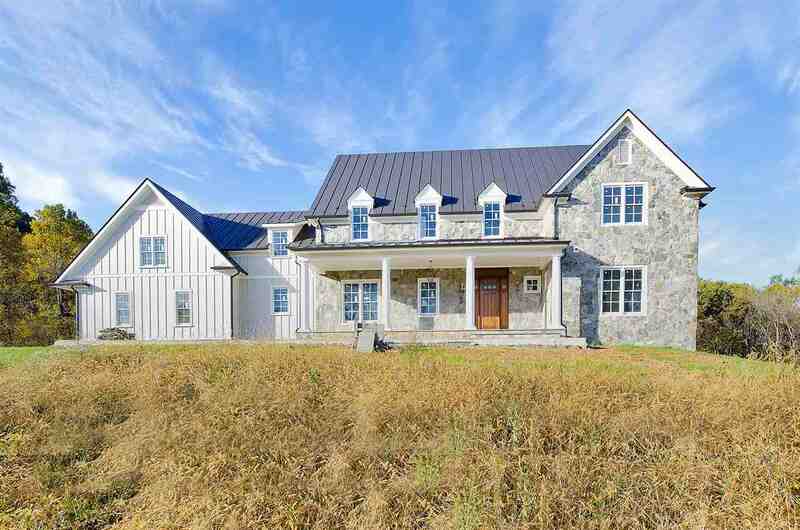 NEW CONSTRUCTION FROM LOCAL BUILDER. FIVE BR (TWO OF THEM MASTER) 5 1/2 BATHS, TWO LAUNDRIES-- NEARLY 7000 SQ.FT. (INCLUDES 3-CAR GARAGE) ON 3 LEVELS. OPEN FLOOR PLAN, HIGH CEILINGS -- 2-STORY ENTRY & LR. GLEAMING EBONY HARDWOOD FLOORS ON MAIN LEVEL & 2ND FLOOR. 2 FIREPLACES. GLAMOROUS M BATH IN GREEK MARBLE W/ STEAM SHOWER & SOAKING TUB. BILLIARDS ROOM, WINE CELLAR, & EXERCISE ROOM OR SIXTH BEDROOM ON LOWER LEVEL. SCREENED PORCH; OVER 1000 SQ.FT. OF DECK OVERLOOKING MEADOW & CREEK. 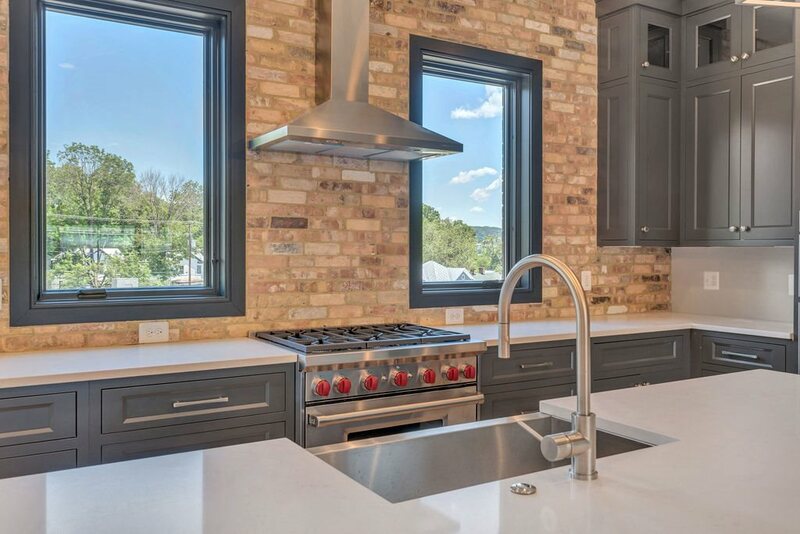 PREMIUM MATERIALS, INCLUDING 50-YEAR ARCHITECTURAL ROOF SHINGLES, 2X6 CONSTRUCTION, SOUND-REDUCING INSULATION, PELLA WINDOWS, FIBERON FULLY WRAPPED DECK BOARDS, CUSTOM CABINETRY, HIGH-END APPLIANCES, IMPORTED STONE TILES. STILL TIME TO CHOOSE COLORS & GRANITE! 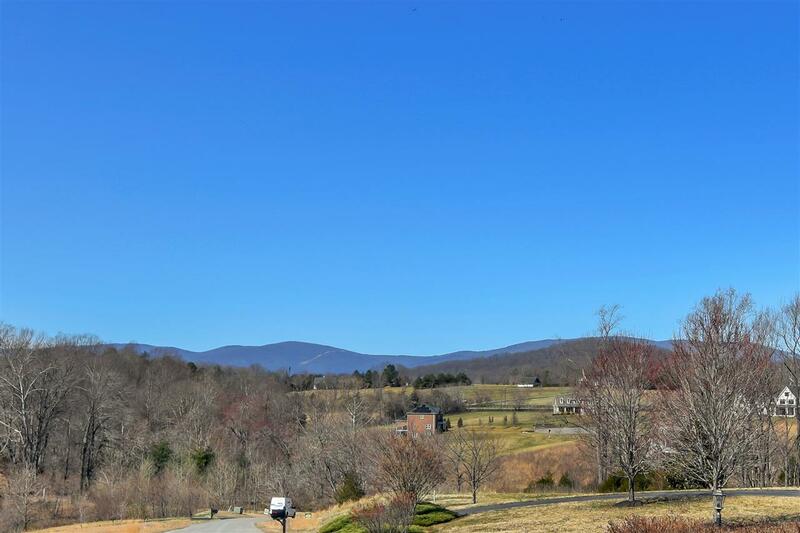 Ragged Mountain Farm is a beautifully, well-planned community with amazing views of the Blue Ridge Mountains & only minutes west of Charlottesville and the UVA. 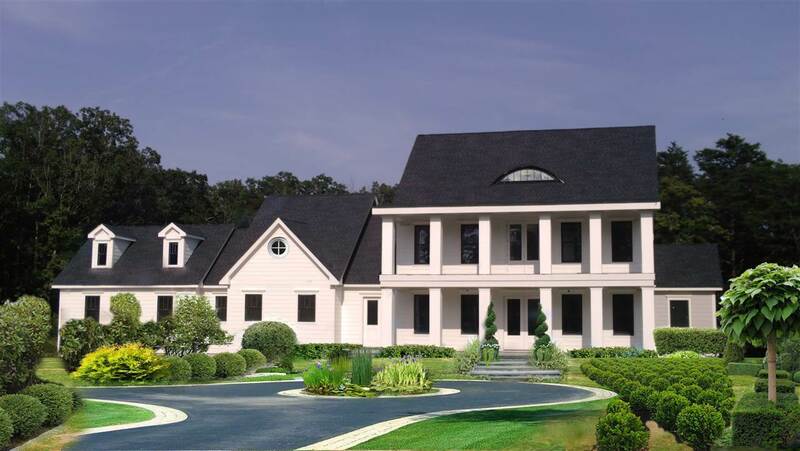 Lot A-9 is owned by one of Albemarle County\'s premier custom homebuilders, MacMillan Pace. MacMillan Pace will custom build the home shown in this listing to suit your specific needs, including adding a third garage bay, and other details that are important to you. Additionally, they are happy to build your own plan or any plan designed by your architect. MacMillan Pace builds a wide variety of finely crafted homes with features to accommodate a wide variety of tastes and lifestyles. \"The Fairlight\" plan is this builder\'s debut offering on the desirable Glenmore Preserve. 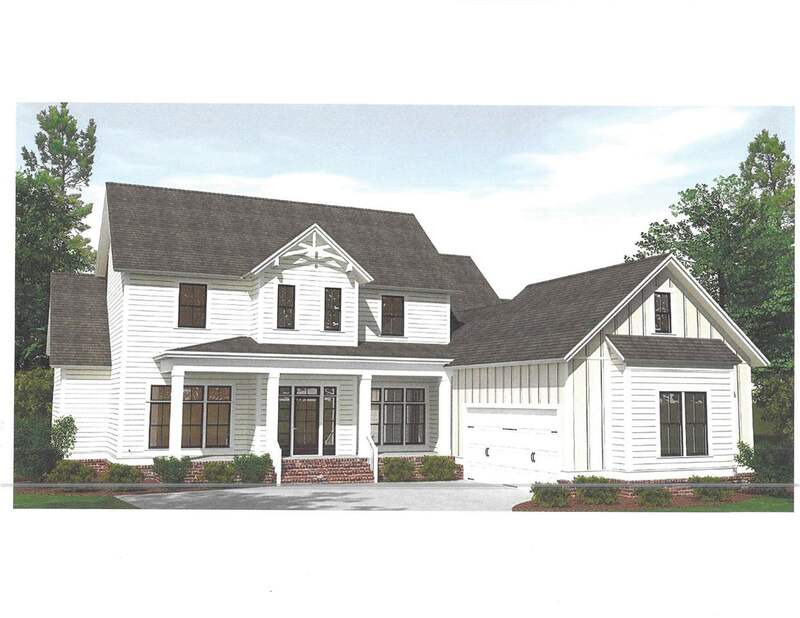 Includes large porches, sunroom with double-sided fireplace, all accessible to the large kitchen featuring European appliances and quartz countertops, are the family and dining rooms. A scullery/butler\'s pantry creates an entertaining must for those wishing to host distinguished events. 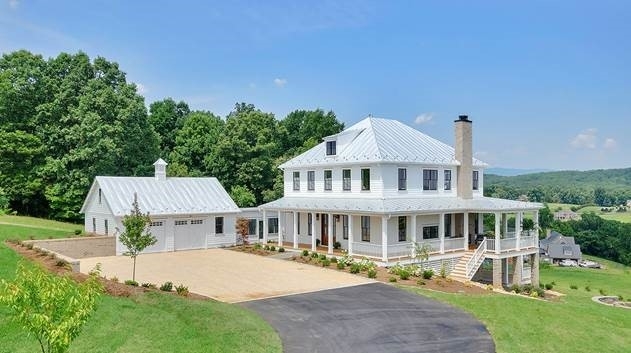 Home features a main level master suite with a large walk-in shower spa and free standing bath surrounded by casement windows opening to the private 4+ acre views! Home is near completion and will sell quickly following. Call to view. An award winning, Formwork designed building, 550 Water Street is the premier condo building in downtown Charlottesville. Featuring just 6 penthouse units, each offering unparalleled indoor/outdoor living spaces designed to create a sense of privacy in a exceptional, downtown location. Features include state of the art security, incredible views, expansive outdoor spaces, and private parking only steps from the Historic Downtown Mall. This fourth floor unit features 2300 fully customizable square feet of living space with 471 square feet of covered patio with expansive mountain and downtown views. An urban oasis just steps away from shopping, dining, and nightlife awaits. 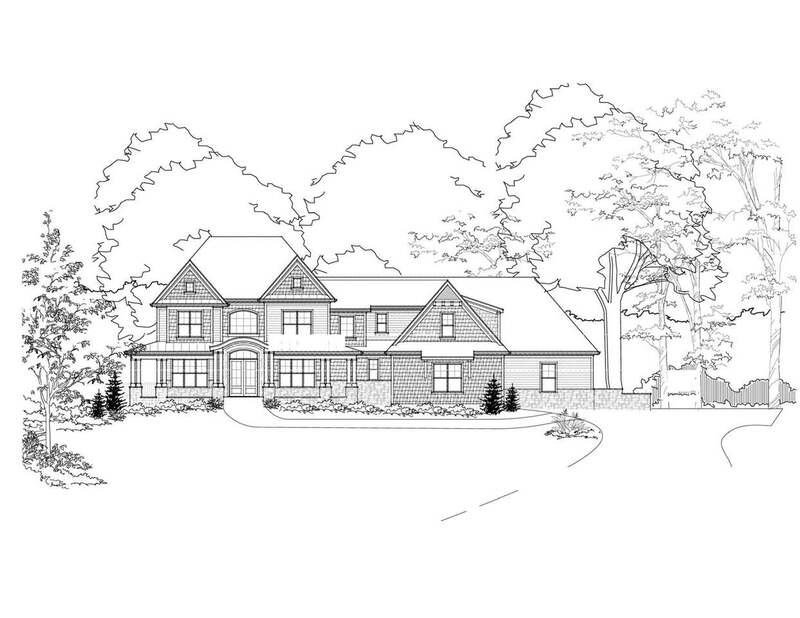 Proffit Ridge\'s latest Proposed Home built by Dominion Custom Homes. Many Kitchen upgrades, large Great Room, 1st & 2nd Fl Master Bedrooms. Covered Porch and Deck are perfect for entertaining guests. Private, wooded lot with plenty of acreage that is located 15 minutes from Charlottesville (Pantops or 29 corridor) and 20 minutes from Downtown. This home features 4 bedrooms, 4 full bathrooms, and 2 half baths, an attached 4-car garage and plenty of upgrades and finishes. High speed internet available, 1 Gig through Comcast/Infinity. 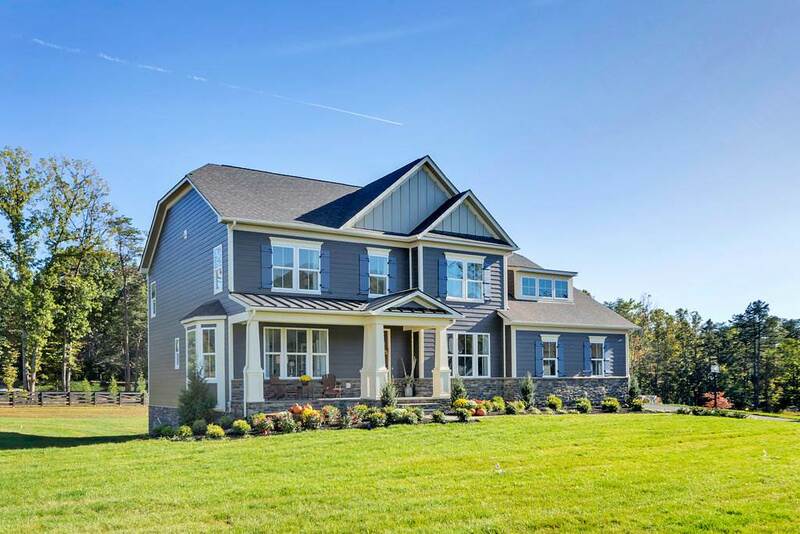 Built green and built to last, Dominion Custom Homes has a strong reputation of building quality homes in the Charlottesville area. An award winning, Formwork designed building, 550 Water Street is the premier condo building in downtown Charlottesville. Featuring just 6 penthouse units, each offering unparalleled indoor/outdoor living spaces designed to create a sense of privacy in a exceptional, downtown location. Features include state of the art security, direct entry elevator, incredible views, expansive outdoor spaces, and private parking only steps from the Historic Downtown Mall. 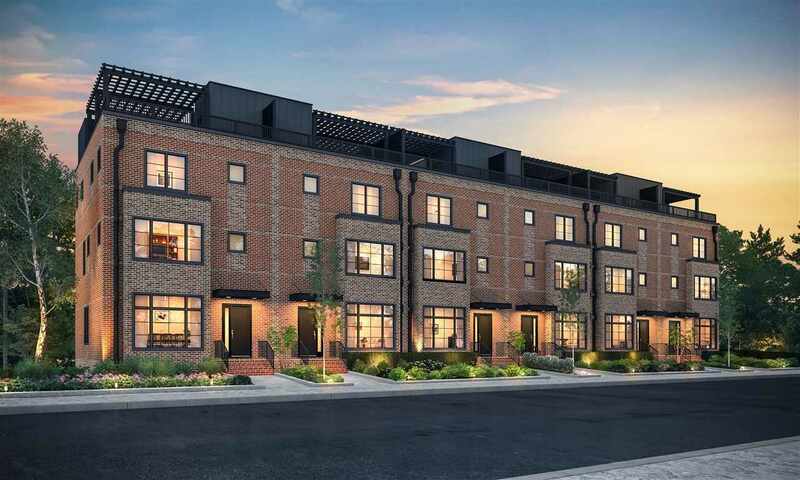 This third floor unit features over 3400 fully customizable square feet of living space with 471 square feet of covered patio and an additional 1880 square feet of outdoor patio space. An urban oasis just steps away from shopping, dining, and nightlife awaits.